The reason I am mentioning this deal is that Tesco is still giving 150 Clubcard points for every £50 you spend on (non Tesco) gift cards. This offer is rarely promoted instore but is definitely running. Until March 30th – when the deal ends – you can therefore double up. 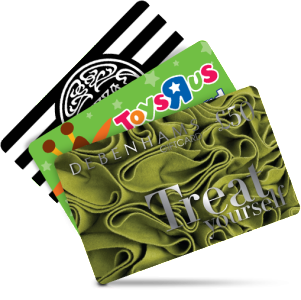 You will get a good deal on the gift cards and you will get bonus Clubcard points too!